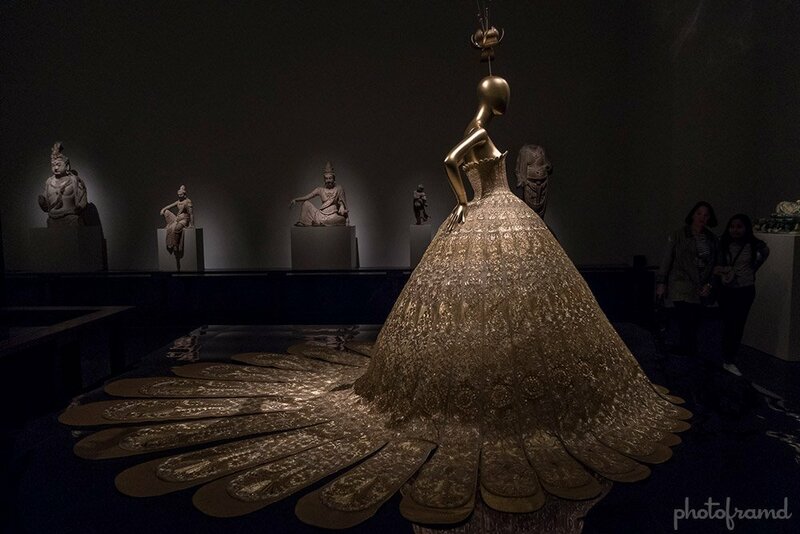 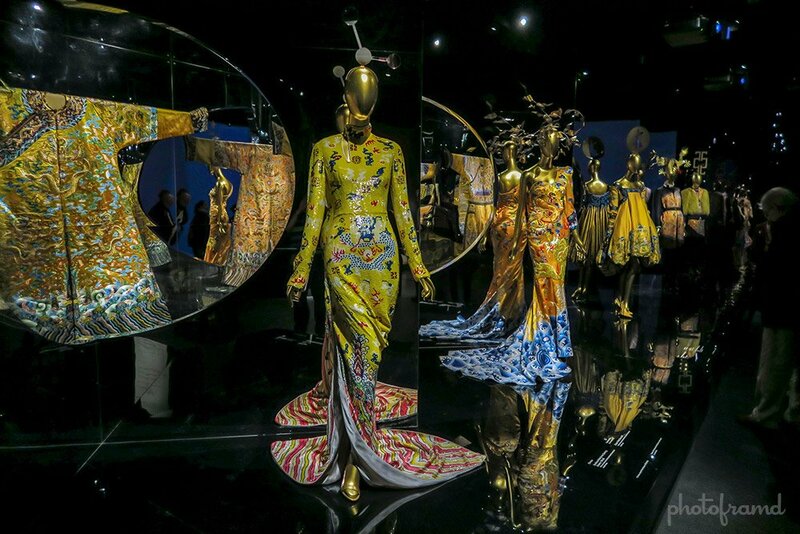 The Met’s China: Through the Looking Glass exhibition mixes high fashion and historic Chinese works of art. 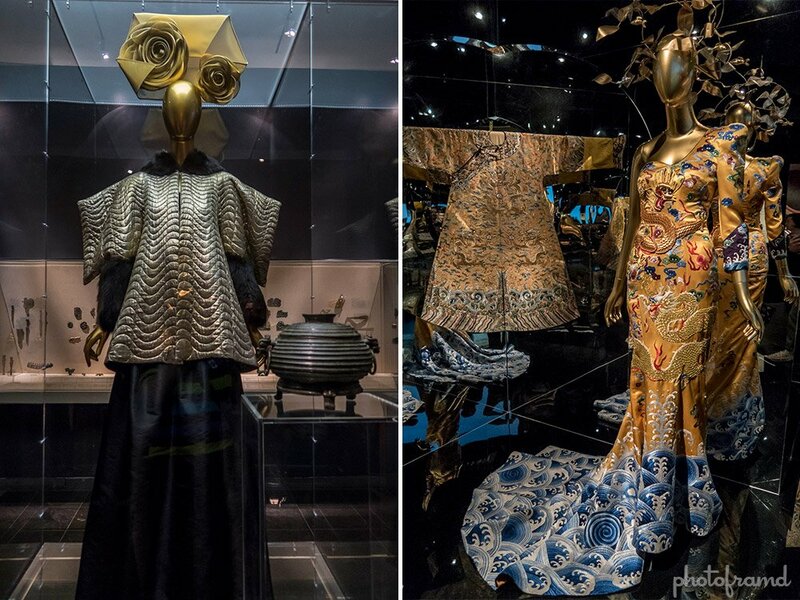 If you have ever walked through the Asian Arts Department of the Metropolitan Museum of Arts, you will love the level detail and respect found in this exhibit. 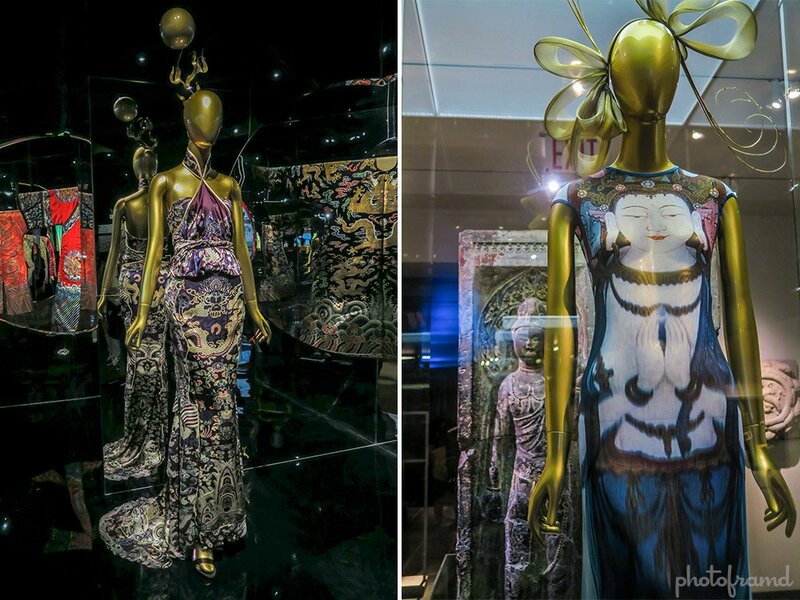 It’s a shame the exhibit will close August 16th!